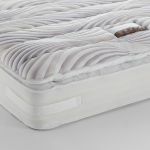 The Malmesbury double mattress gives support and comfort from closely compacted pocket springs (2000 at king-size) that are encased in high grade foam for sleep. 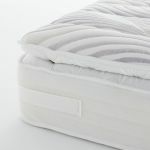 This allows edge to edge support across the whole mattress and individual no roll comfort thanks to the pocket springs. 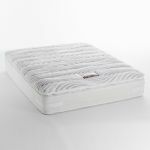 Covered in high loft fabric for a sumptuous feel, and allowing air to circulate between the layers of the mattress for a comfortable sleep. 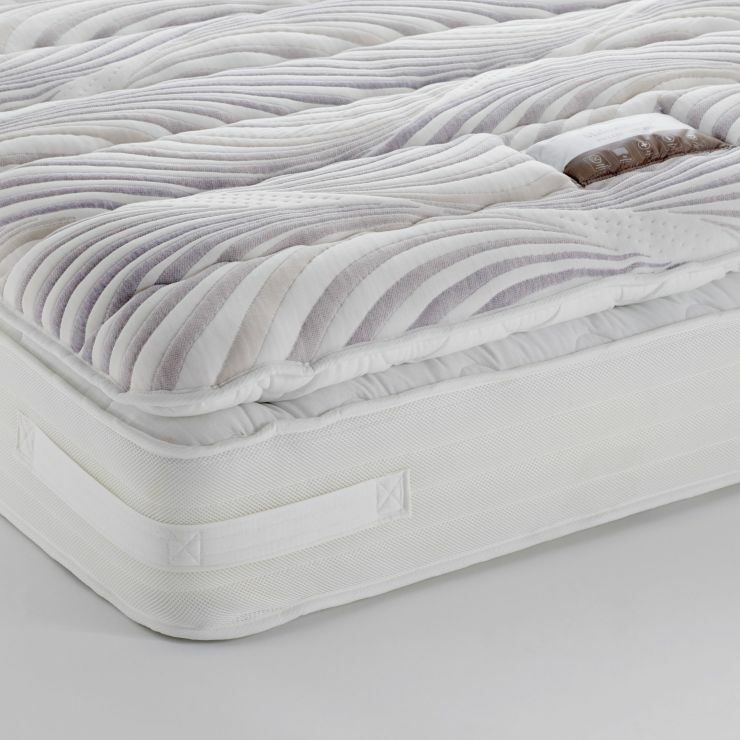 This mattress also features a sumptuous pillow-top layer for luxurious comfort. 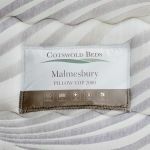 The Malmesbury double mattress perfectly complements our range of 100% real hardwood bed frames. With more than 20 styles to choose from, find your perfect bedroom today.